We are happy to announce that we have moved into our brand new facility. Come out and see us for your automotive needs. We are dedicated to providing superior services. Quality and our desire for excellence are at the heart of this commitment. We use advanced technology and the quality products we offer create a positive car care experience. 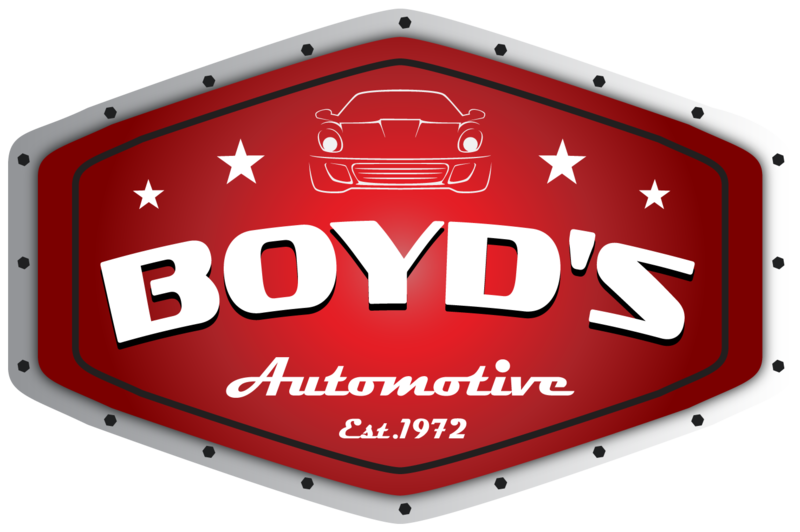 Many drivers have trusted BOYD'S AUTOMOTIVE to keep their vehicles running well. Our teams of auto care advisers and service technicians take pride in understanding cars and they understand the people who drive them.